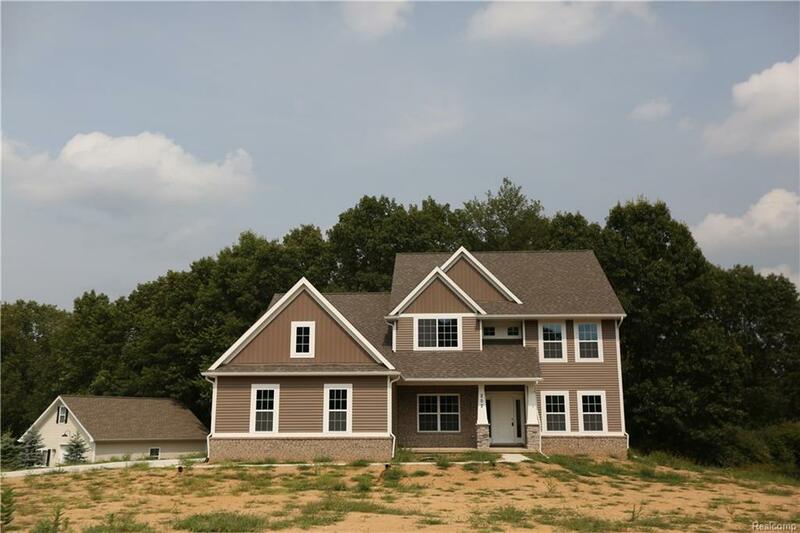 Gorgeous new construction 1.5 story home in stunning Timber Bluff development. 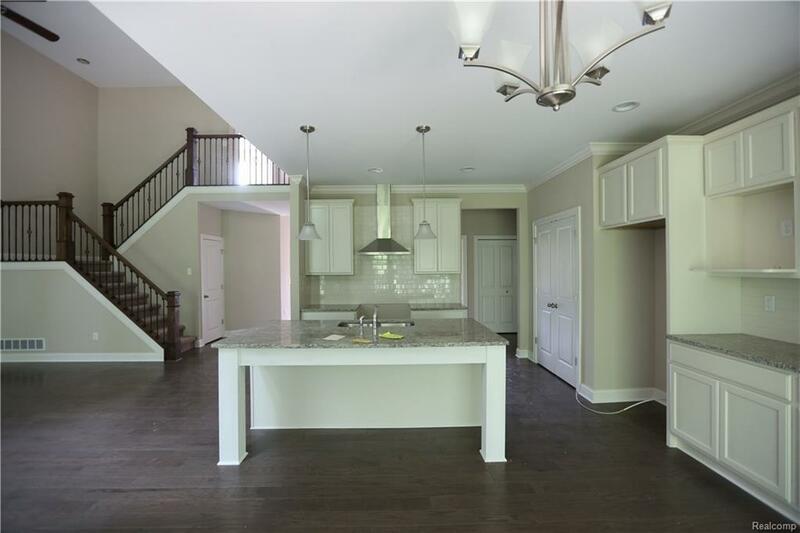 Open kitchen and dining area overlooks impressive two story foyer and great room. Kitchen features pantry and spacious island. 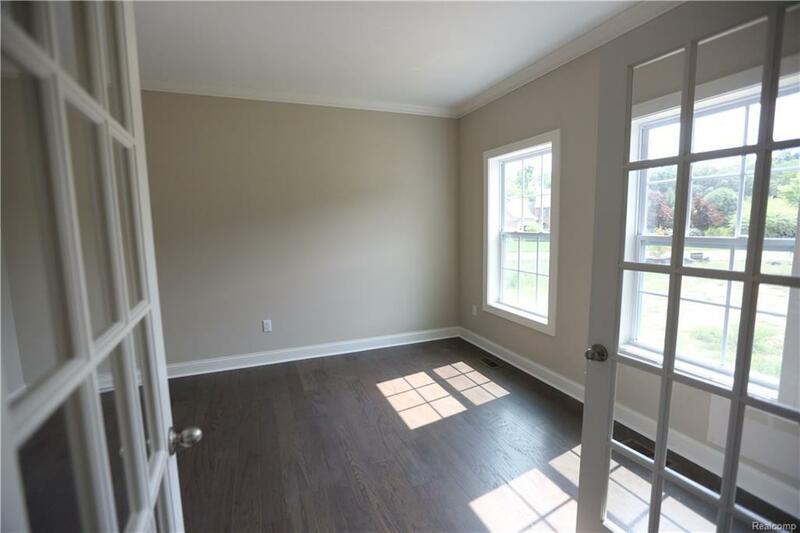 First floor master suite with large walk-in closet and bathroom with double sinks. Library with french doors off foyer. Extra large laundry room (11'4'' x 11'8'') on first floor. Family entry features beautiful custom cubbies. 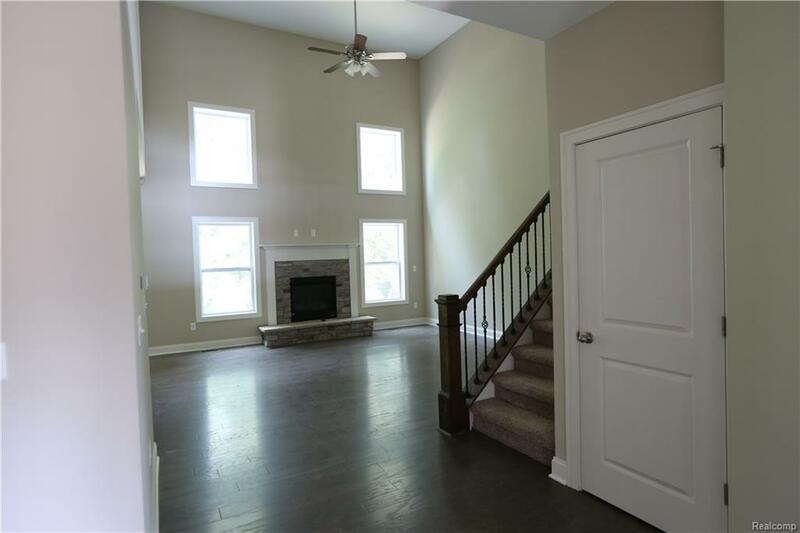 Three additional bedrooms upstairs.